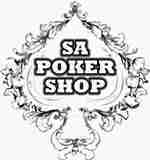 These chips have several great characteristics that help to separate them from the standard style of poker chips. These 39 mm diameter casino sized chips are 11.5 grams in weight. They are produced from a composite resin and an insert that gives them the weight and feel of a heavy quality chip. 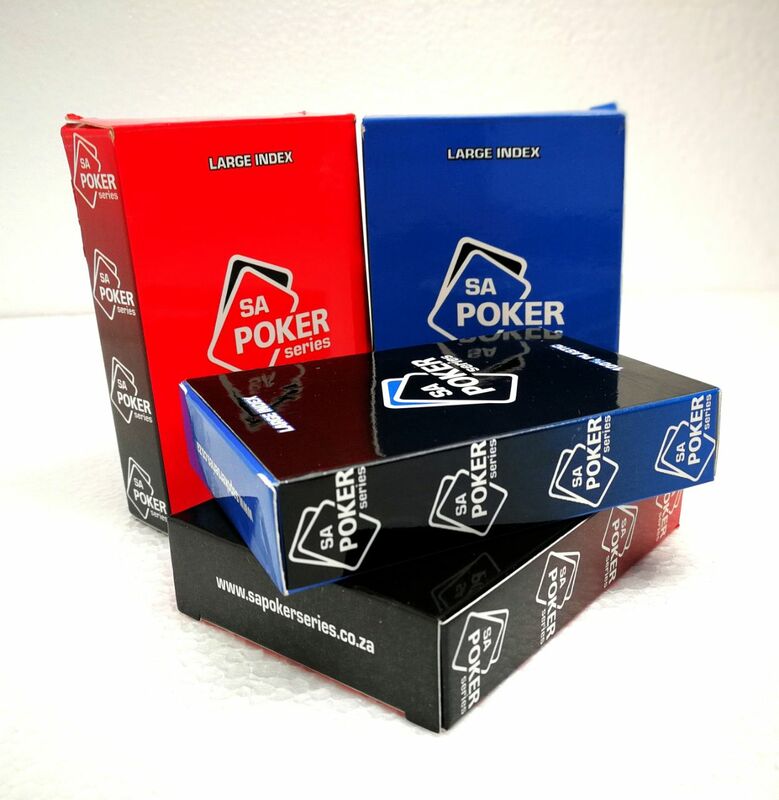 The best part about these chips is that they already have the denominations on them, making them extremely versatile for the user. The detail on these chips is flawless and their unique design makes them great for tournaments and home style play alike. 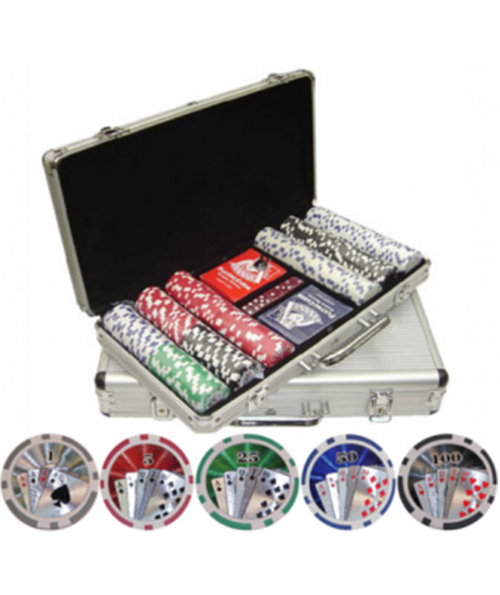 Your Chips will be protected in this aluminum case. It will provide the most protection for your investment. It is made of heavy duty, yet lightweight aluminum available in brilliant silver. 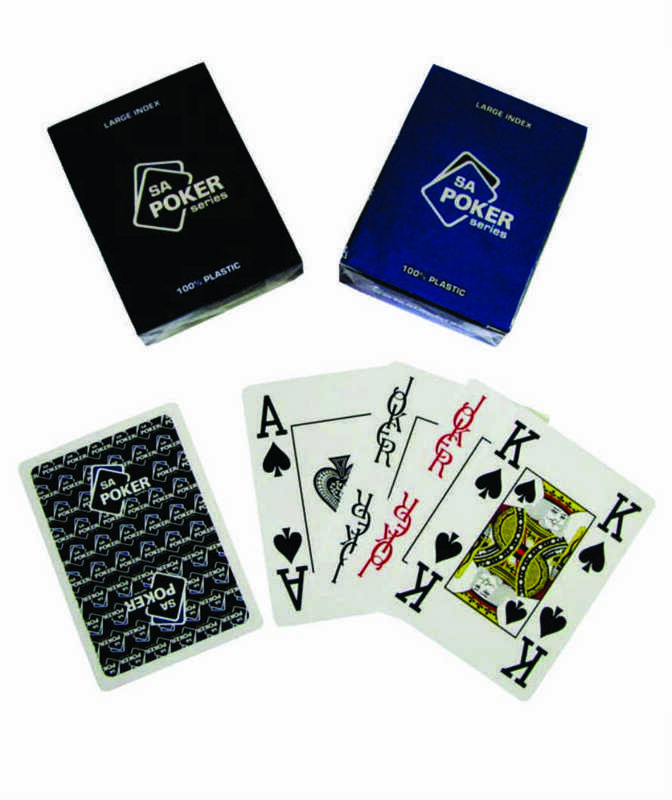 The interior has space for 1000 chips, 3 decks of cards and 5 dice. The handles are securely riveted for long lasting use. 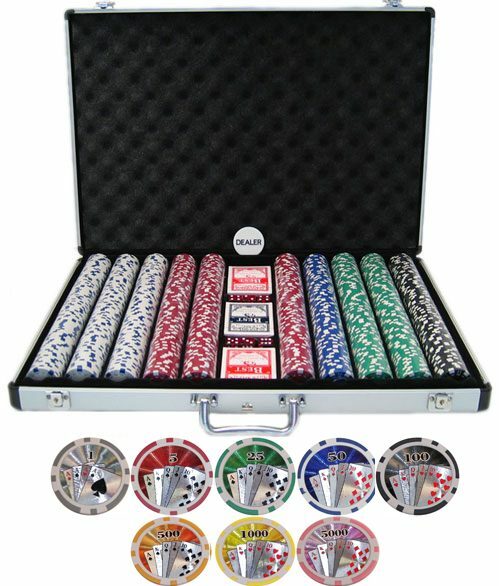 1000 x 11.5 gram Poker Chips. 1 x Set of keys. 1 x Loackable Aluminium carry case.